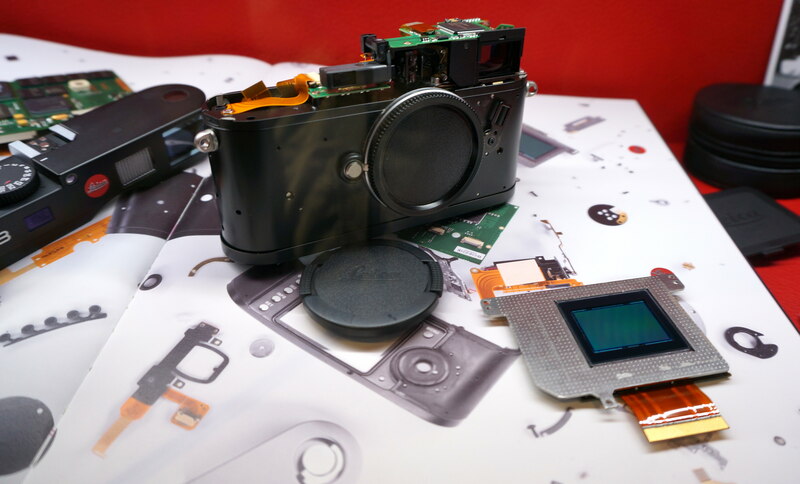 Leica show off the internals of the Leica M8, the first Digital Rangefinder from Leica. The Leica M8 was the first digital rangefinder from Leica, introduced in 2006, it features a 10 megapixel 1.33x crop sensor, and Leica M lens mount, making it compatible with all Leica M mount lenses. The Leica M8 was superceded by the Leica M8.2 in 2008. After the Leica M8.2, the next model was the Leica M9, with a full frame 18 megapixel sensor, making the 10 megapixel cropped sensor of the Leica M8 / M8.2 seem somewhat outdated. 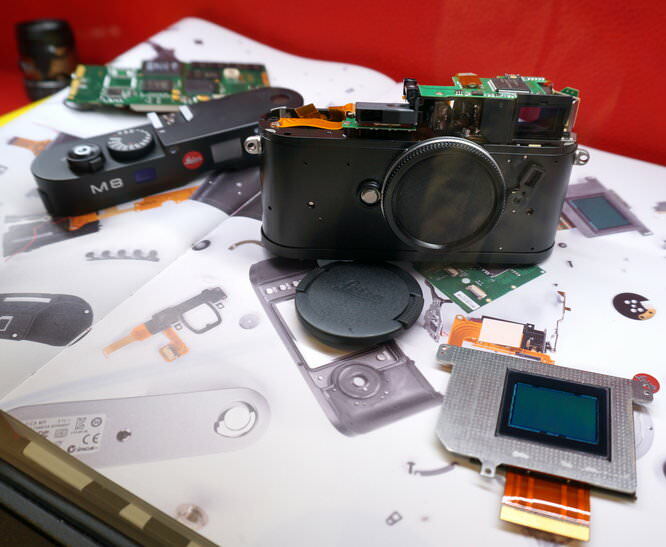 However, the Leica M8 could be an option for those that want to try a digital rangefinder, and second hand the cameras is available for around £1100 body only. 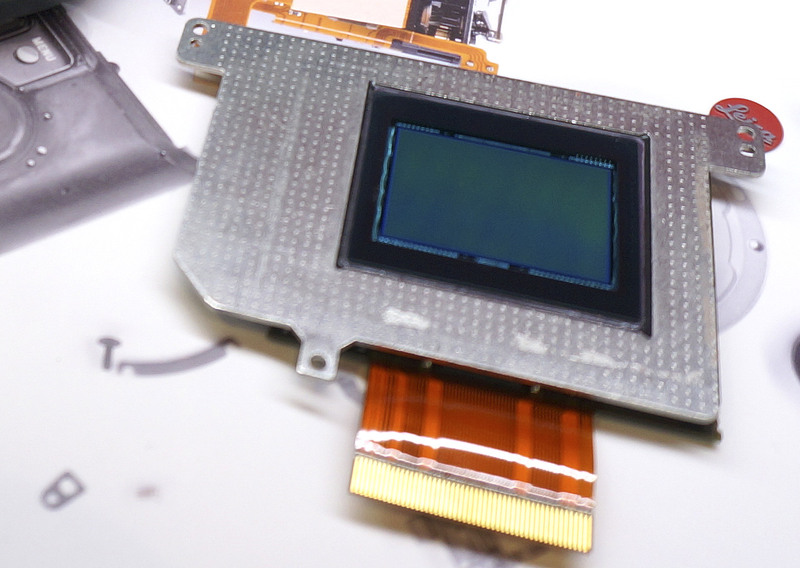 Would you happen to have photos of the LCD screen from the inside? I'd like to confirm part #'s that are printed on the LCD screen itself and the ribbon cable that connects it. Many thanks.